AnandTech has posted a chart that reveals it's not just Samsung that's artificially inflating its benchmark result scores. Yesterday, Apple SVP Phil Schiller tweeted a link to a report from ArsTechnica which revealed that Samsung has been artificially inflating its benchmark scores for the Galaxy Note 3. We started piecing this data together back in July, and even had conversations with both silicon vendors and OEMs about getting it to stop. With the exception of Apple and Motorola, literally every single OEM we’ve worked with ships (or has shipped) at least one device that runs this silly CPU optimization. It's possible that older Motorola devices might've done the same thing, but none of the newer devices we have on hand exhibited the behavior. It’s a systemic problem that seems to have surfaced over the last two years, and one that extends far beyond Samsung. 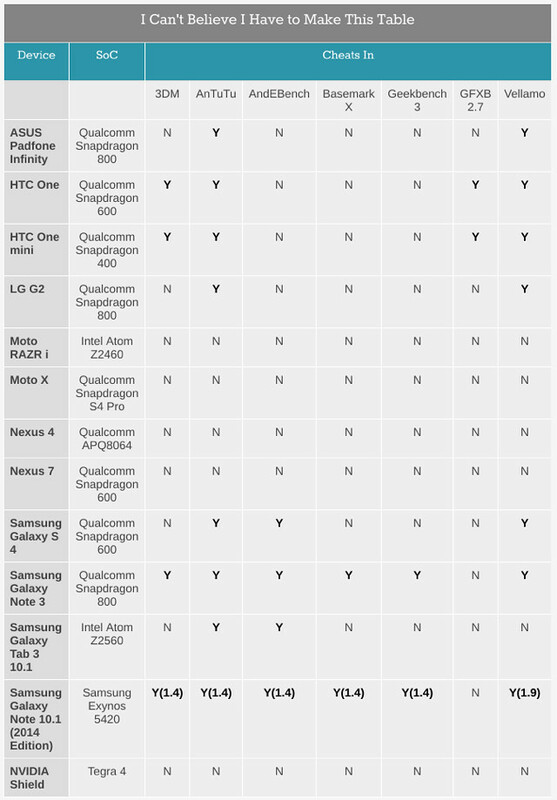 Check out the chart below to see some of the tests that manufacturers have gamed. Hopefully, this added publicity will put a stop to the practice. Planetbeing has tweeted to inform followers that the evad3rs are still working hard on the jailbreak of iOS 7 and may now have all the pieces necessary. 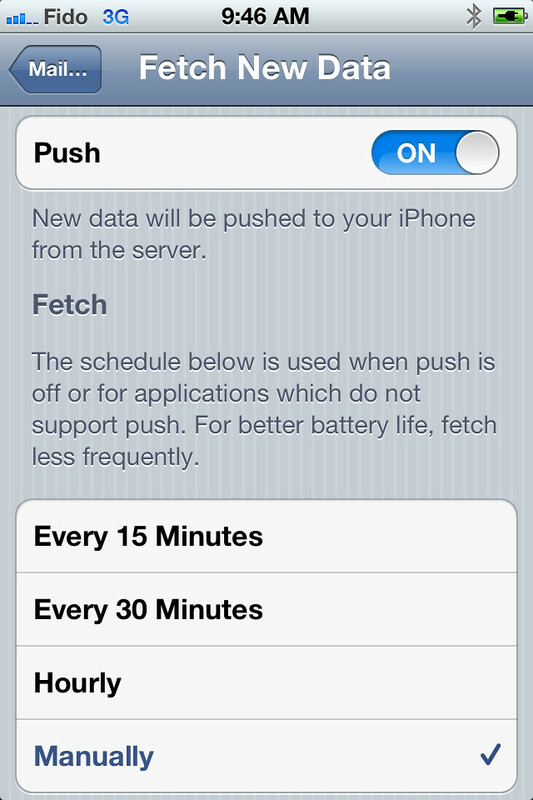 We're still working hard on the jailbreak. May have all the pieces at this point (but not certain yet). This is great news of course. We're also still waiting for winocm to potentially release a jailbreak of iOS 6.13/6.1.4. Limerain. You can now download the new Limerain App and follow Limerain on the go. Also follow Limerain on Twitter, Facebook, or RSS to be notified of any updates. WD today introduced its new My Cloud family of personal cloud solutions that lets users organize, centralize and secure the digital content from all of their computers and mobile devices and access those files from any device, from anywhere in the world. By simply connecting a My Cloud personal cloud drive to the Internet, consumers get the anywhere, any-device access they can get from the public cloud, without having to pay monthly fees or giving up control of their personal data. Personal cloud storage is the new standard, allowing users to keep media and files safe at home on their own physical drive and then access them over the Internet with any PC or Mac computer or on tablets and smartphones through mobile apps. Using the My Cloud drive, users can share files, stream media and access content anywhere with no monthly fees and feel secure in the knowledge that their cloud resides in their own home under their exclusive control. Customers can get their personal cloud up and running in minutes with WD’s rich web-based user interface for seamless web-guided setup. WD's software auto-detects the drive to make setup simple for novice users. Once the My Cloud drive is setup, customers can easily connect their computers and mobile devices with WD's free desktop and mobile apps. With a Gigabit Ethernet connection and Dual-Core processor, transferring files is blazing fast, allowing customers to quickly centralize all of the digital content scattered across various devices onto My Cloud. With direct file uploads from mobile devices, important files and videos can be safely moved to My Cloud, freeing up valuable space on users’ tablets and smartphones. Customers can also use their My Cloud to back up their computers and digital files. For PC users, WD SmartWare Pro software offers options for how, when and where to back up files. Mac users can utilize all the features of Apple® Time Machine® backup software to protect their data. My Cloud users can store and organize their families’ photos, videos, music and important documents in one secure place on the home network. With the new My Cloud desktop app, navigating, controlling and sharing these files from anywhere in the world is simple and intuitive. My Cloud is available in 2 TB, 3 TB, and 4 TB capacities, providing bountiful storage capacity with no monthly payment required. Customers can also attach a compatible USB 3.0 hard drive directly to the USB expansion port on the My Cloud drive and instantly expand their storage capacity. Additionally, My Cloud serves as a home’s digital entertainment hub, storing terabytes of movies and music that can then be streamed to any DLNA-certified multimedia device such as a WD TV Live media player, as well as smart TVs and gaming consoles. Available for iOS and Android devices, the new WD My Cloud mobile app allows users to view photos, stream video and access their files from anywhere on their smartphones or tablets. The mobile app also makes file sharing and collaborating simple and secure, allowing customers to easily email files, share files as a link, and print and open files with third party apps. Additionally, the My Cloud mobile app integrates major public cloud services so that customers can easily transfer files between their Dropbox, SkyDrive and Google Drive public cloud accounts. 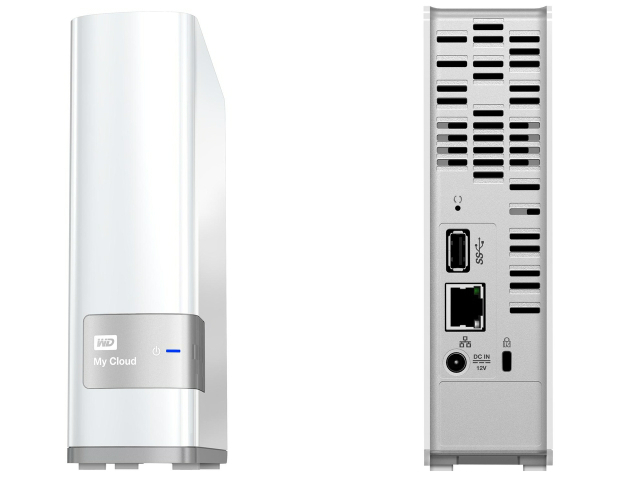 The 2 TB and 3 TB My Cloud is currently available at select U.S. retailers and online at the wdstore.com. The 4 TB My Cloud is expected to be available in November. MSRP is $149.99 USD for 2 TB, $179.99 USD for 3 TB and $249.99 USD for 4 TB. The My Cloud mobile app currently is available for download from the App Store and Google Play. A two drive and four drive My Cloud configuration will be available in the future. My Cloud personal cloud storage is available in capacities of 2 TB, 3 TB and 4 TB is compatible with Windows 8, Windows 7, Windows Vista, Windows XP, OS X Mountain Lion, Lion, Snow Leopard, as well as DLNA/UPnP enabled devices. Apple has finally been able to make push email available again to German iCloud users, reports Foss Patents. After more than 19 months of legal battles with Google's Motorola Mobility over a patent that 'should never have been granted in the first place'. The main claim of the patent was found invalid for four independent reasons by a U.K. court last December. However, Google refused to stay the enforcement of the injunction. Apple filed with the Karlsruhe-based appeals court a motion to stay enforcement against Google's will and last month the Karlsruhe Higher Regional Court granted it; however, Apple was required to put up a 100 million euro bond in case future litigation upheld its validity. The Federal Patent Court based in Munich will be holding a nullity hearing concerning this patent on November 13, 2013. 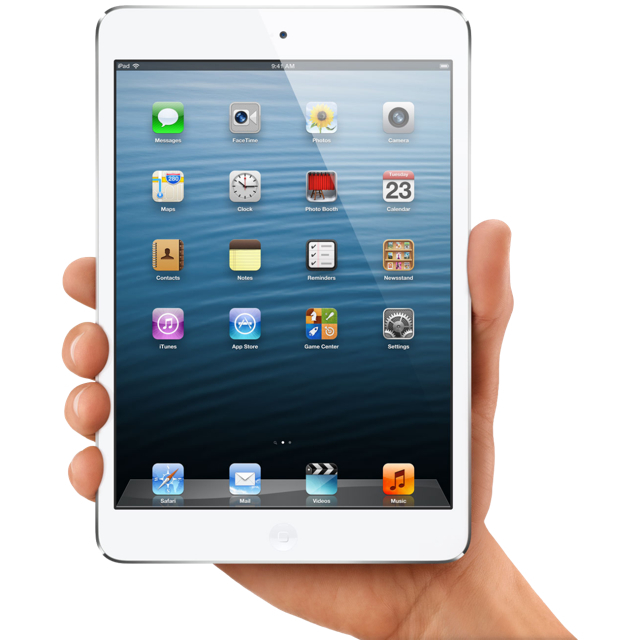 Apple may not be able to release a Retina Display version of the iPad mini this month, sources tell Reuters. Apple's supply chain is only now gearing up to make retina displays for the iPad Mini, which means the gadgets could be available in only limited quantities this year, if at all, and the company may miss the chance to cash in on the year-end holiday shopping season, the sources said. It's believed that one reason for the manufacturing delay could be Apple's certification of panel producers. The company reportedly had strict power saving requirements. LG, Samsung, and Sharp all vied to manufacture the panels. Given the time needed to ramp up production, the new iPad mini likely won't be available in large volumes until next year. This corroborates a recent report from Rhoda Alexander, director of Tablet and Monitor Research at IHS iSuppli, who said manufacturing volumes on the device match better with a first quarter 2014 launch. 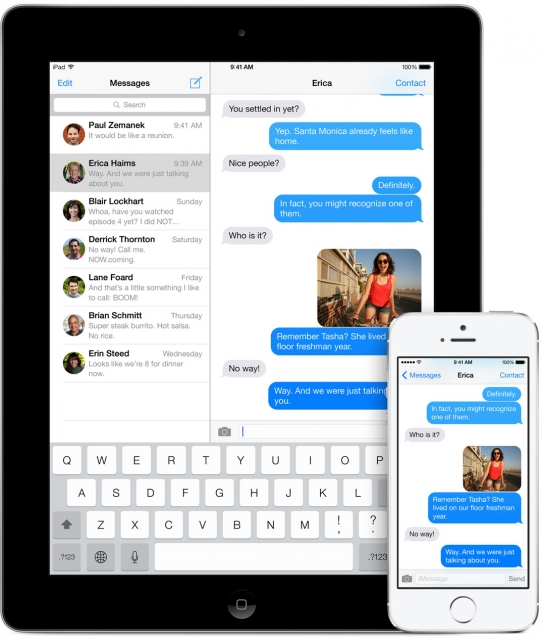 Apple has revealed that it will address an iMessage bug with an update to iOS 7, reports the WSJ. Users are complaining that messages appear to be sent but are later updated with an exclamation mark indicating that they were not. Some users are able to resolve the issue by restarting their device or resetting network settings from Settings:General:Reset:Reset Network Settings. Notably, it was reported today that Apple has already seeded iOS 7.0.3 to employees and partners for testing. 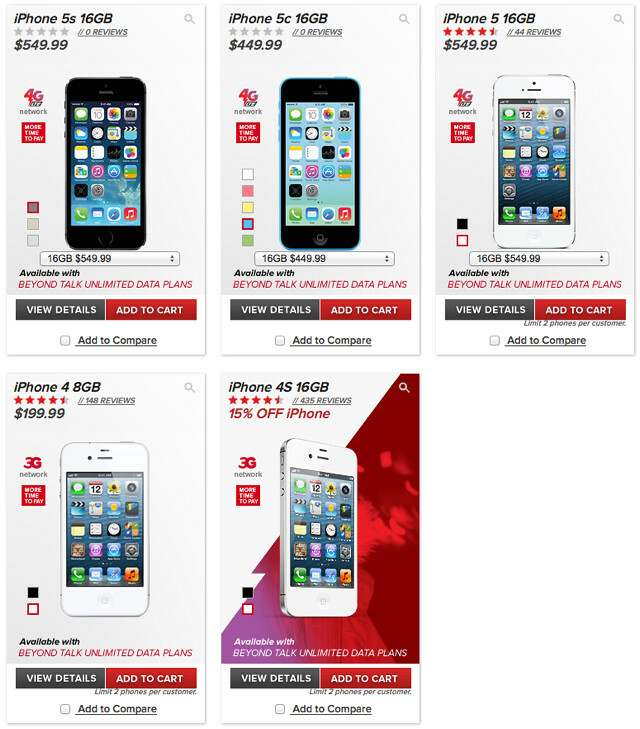 Virgin Mobile has begun selling the iPhone 5s and iPhone 5c at $100 cheaper than Apple's retail price. The 16GB iPhone 5s is being sold for $549.99 and the 16GB iPhone 5c is being sold for $449.99. Apple's online store sells these models for $649 and $549, respectively. Virgin Mobile says all its phones come with: FREE Standard Shipping, 14 Day Guarantee, Keep Your Phone Number, No Contract Plans, FREE Activation, and Lost phone replacement.